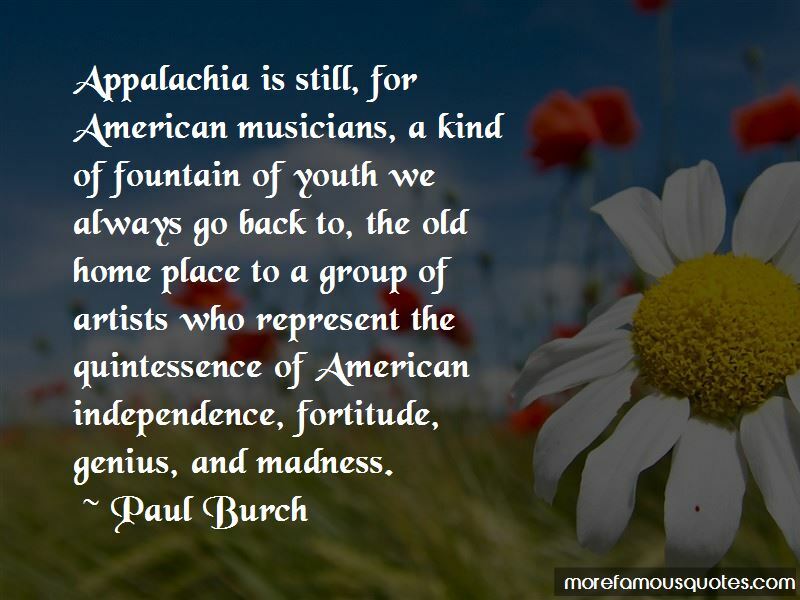 Enjoy reading and share 47 famous quotes about American Independence with everyone. were inspired of the Lord. “So, it was done, the break was made, in words at least: on July 2, 1776, in Philadelphia, the American colonies declared independence. If not all thirteen clocks had struck as one, twelve had, and with the other silent, the effect was the same. “It was because 'in 1776 our fathers retired the gods from politics.' The basic principle of the American Republic is the freedom of man in society. The Declaration of Independence was the product of Intellectual Emancipation, and that is why, from thenceforth, our date of existence should be recorded, not from the mythical birth of Jesus Christ, but from the day of our Independence! This should be the year one hundred and seventy-eight in our calendar! 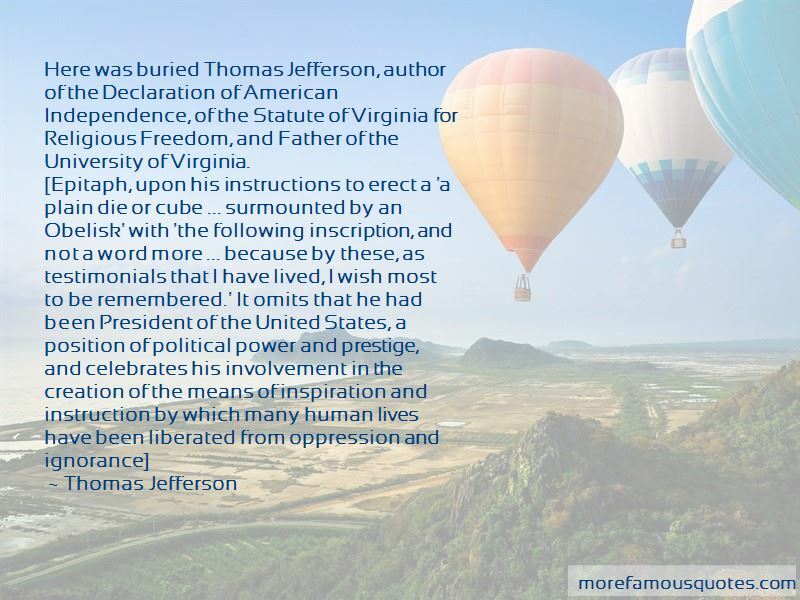 “Here was buried Thomas Jefferson, author of the Declaration of American Independence, of the Statute of Virginia for Religious Freedom, and Father of the University of Virginia. 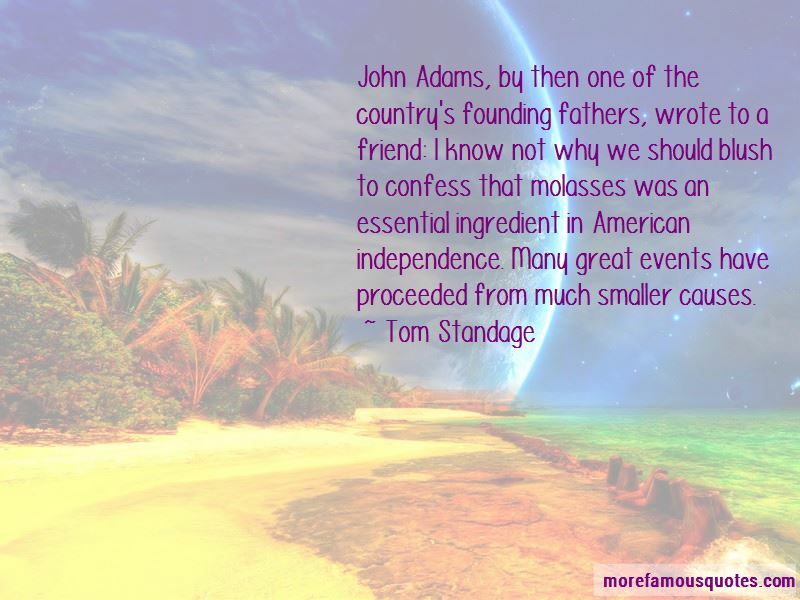 Want to see more pictures of American Independence quotes? 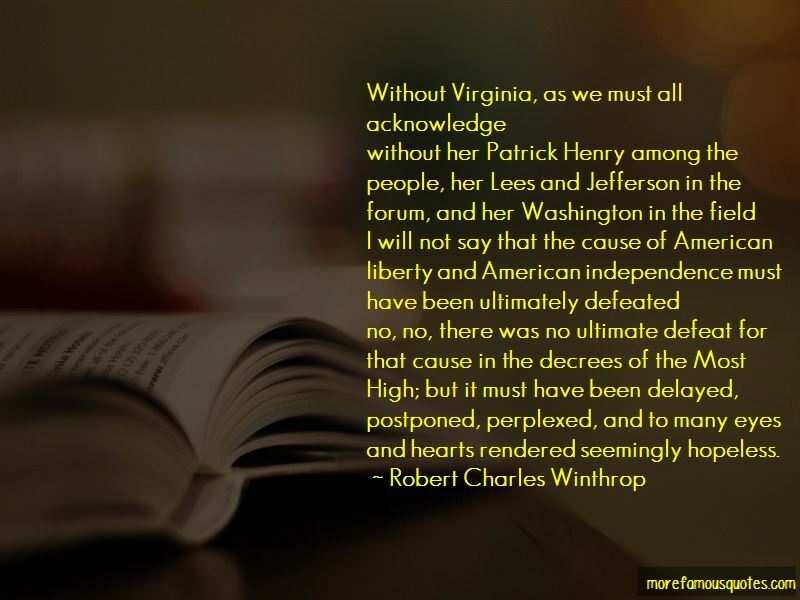 Click on image of American Independence quotes to view full size.